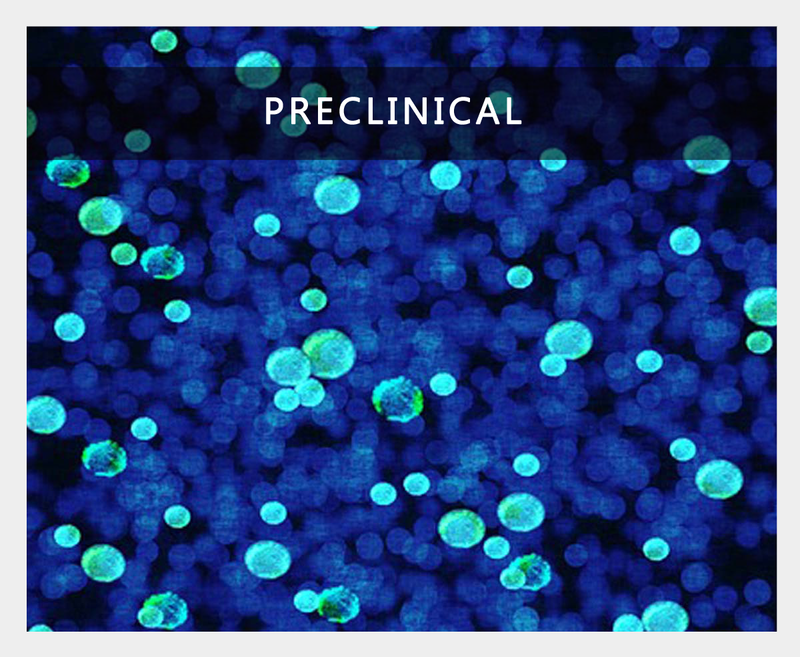 Our preclinical and clinical operation structures rely on an interdisciplinary group of medical oncologists, pharmacologists and molecular biology experts with extensive experience in preclinical studies and clinical trials. We are capable of offering professional services covering all stages of your R&D program, to establish an attractive route to the clinic in a fast, efficient and cost effective manner. We support medtech and biotech start-ups, pharmaceutical companies, investment fund groups and academic organizations in oncology to foster their R&D programs in a time- and cost-effective manner. Management and execution of an efficient R&D program in oncology. Broad capabilities in preclinical, pharmacokinetics and radiopharmacology studies to guide clinical development. 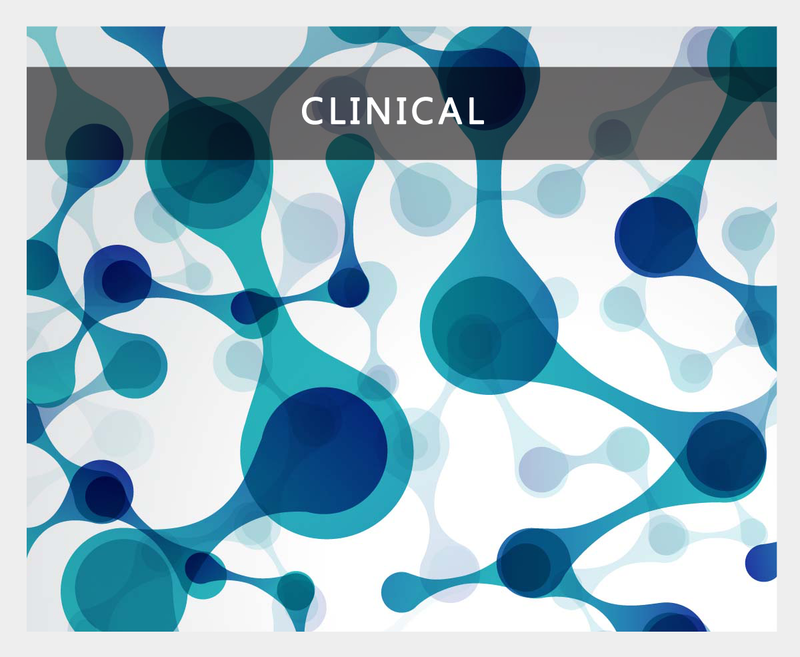 Assistance on preclinical, pharmacological and CMC approaches, regulatory strategies and Phase I clinical trials in oncology. Advice on the reliability and feasibility of reported preclinical and clinical data. Our strength relies on an interdisciplinary team of medical oncologists, pharmacologists and molecular biology experts with unparalleled experience in non-clinical and clinical trial studies. We are interdisciplinary research group of medical oncologists, pharmacologists and molecular biology experts. We have performed several drug development programs with more than 20 companies -ranging from small biotech to the largest pharma companies- for the evaluation of over 20 different leads (at least 8 first-in-man) in oncology, covering both small molecules and monoclonal antibodies. 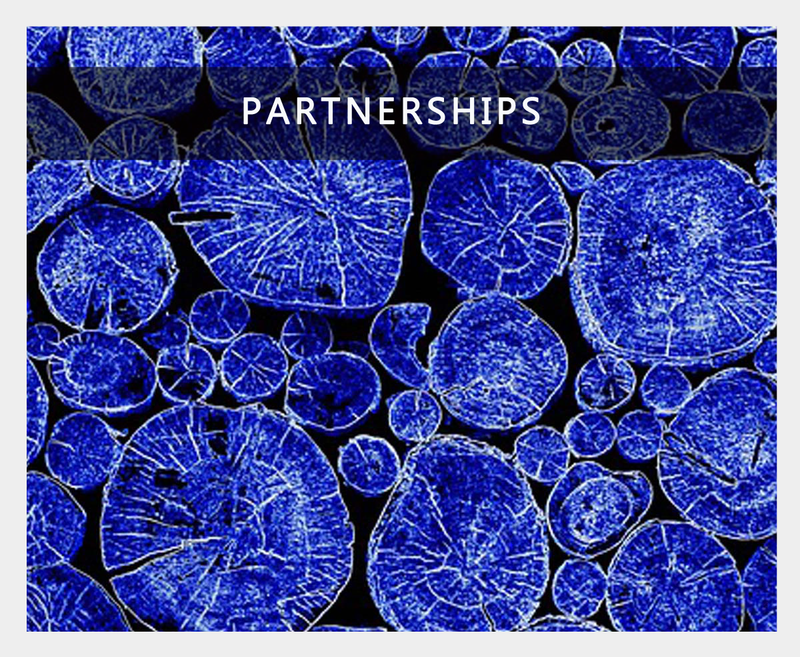 Over the last years, we have established a long-standing network of trusted partner companies and world-class investigators experienced in early drug development and cancer research in oncology and immunology. This enable us to offer an attractive route to the clinic optimized in terms of time and costs. +33 1 83 75 86 32. RESI CONFERENCE. Early stage investors and strategic partners matched with fundraising CEOS and scientist-entrepreneurs, Vienna, Austria. Please contact us to organize a meeting with E2DG team during the RESI Conference. To get more information on this conference follow this link. March 29 - Apr 3, 2019. AACR ANNUAL MEETING 2019, Atlanta, United States. Please contact us to organize a meeting with E2DG team during the AACR 2019. To get more information on this conference follow this link. April 30 - May 1, 2019. Please contact us to organize a meeting with E2DG team during BioTrinity Conference. To get more information on this conference follow this link. From all of us at E2DG! We look forward to learning about your specific needs, please contact us. Receive the latest updates and events.